Style plus strength, at any speed. A storm-edge motif meets Hyundai’s fluidic sculpture design. From the A pillar in front to the smooth front-view molding, the look is robust and stylish. Come on in. 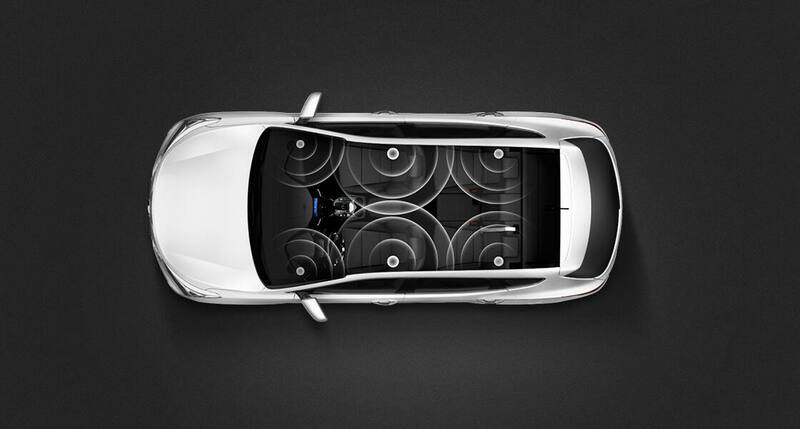 There’s plenty of space, futuristic design and superior luggage capacity. The interior continues the exterior’s sporty, dynamic promise. 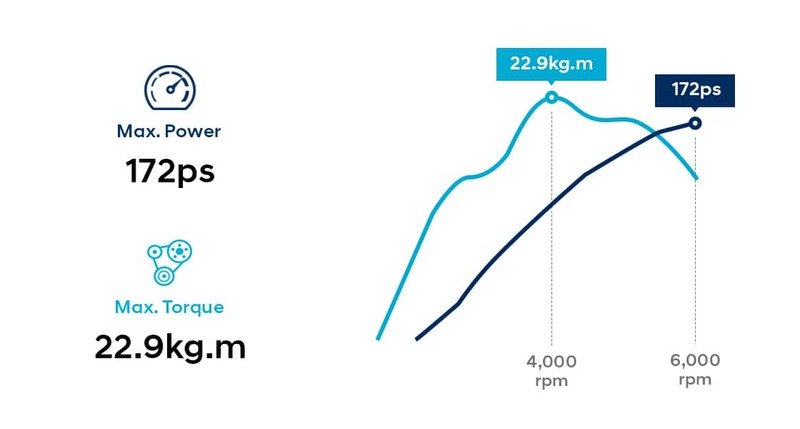 2.4 MPi gasoline engine is capable of a maximum 172 ps at 6,000 rpm and 22.9 kg∙m torque at 4,000 rpm. illuminated position indicators and the perk of never needing to change your transmission oil. 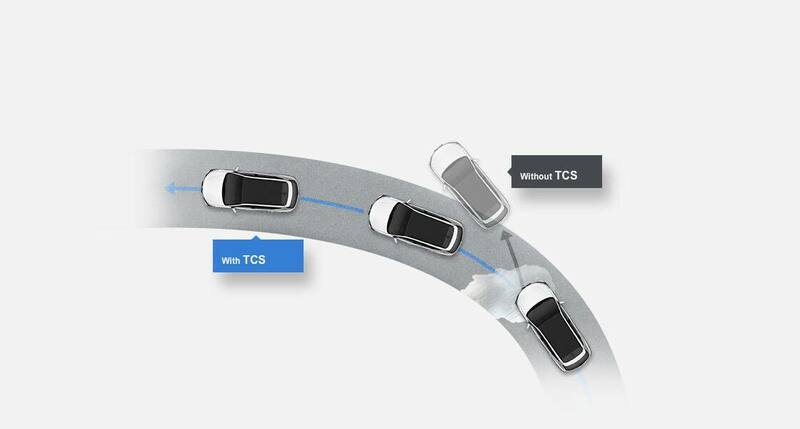 The Traction control system (TCS) continuously monitors the amount of acceleration from the driver and road surface conditions. If the system finds wheels spinning with no traction, it adjusts the acceleration and traction so that the vehicle can move forward normally. 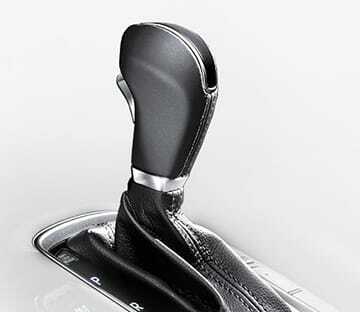 The Down-hill brake control (DBC) helps you maintain vehicular control during steep forward movements. 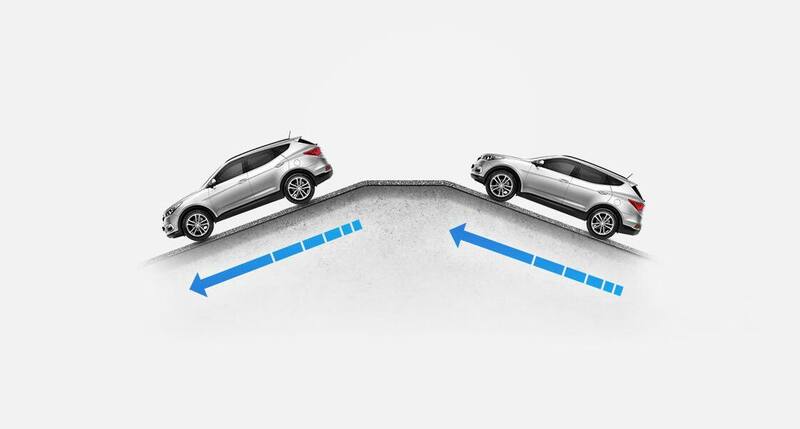 Hill-start assist control (HAC) knows when you’re on an incline and will automatically initiate brakes to prevent a dangerous roll back. Reliable Electronic stability control (ESC) keeps all wheels firm in every curve by controlling the brakes on each wheel and engine torque for optimum stability. 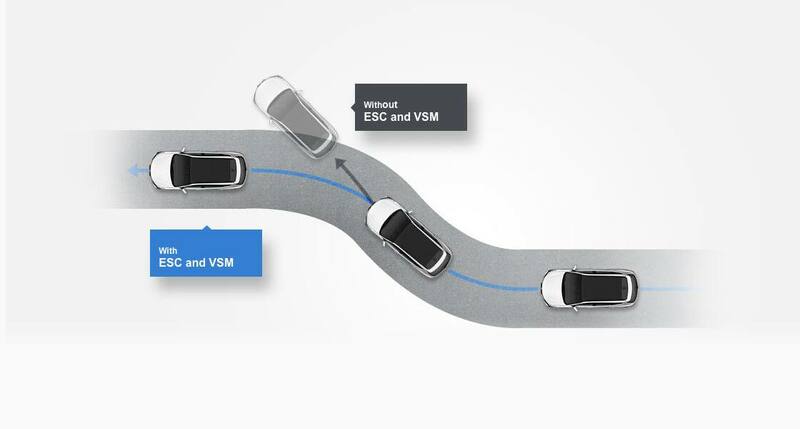 Vehicle stability management (VSM) optimizes directional stability and keeps the vehicle on the driver’s intended path by automatically controlling Motor driven power-steering (MDPS) and brakes on each wheel. Acoustic signal processing technology improves sound calibration and stereo surround effect. Enjoy higher quality emotional output from any seat in the house. Park without problems. Ultrasonic sensors determine the adequacy of the parking space. 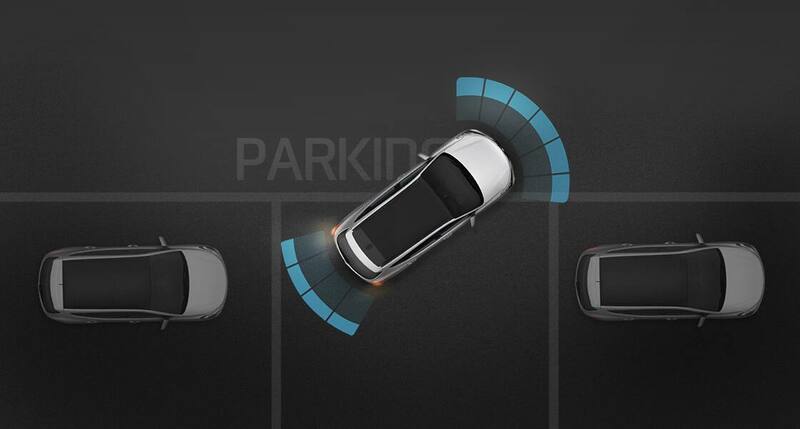 The parking steering aid system automatically steers for parallel parking and back-in angle parking convenience. It’s a quick and easy way to get started. This engine start mechanism requires only that the keys be in the vehicle. All you need is the push of a button.